The truth is that the vast majority of cheap turbos found on sites like eBay are Chinese imitations, substandard copies and poor quality turbos that simply aren’t fit for purpose. Just because a turbocharger or part says it is compatible with your vehicle, doesn’t mean it’s a good idea to use it! All Turbos Are Not The Same. Cheap turbos are just that cheap ! 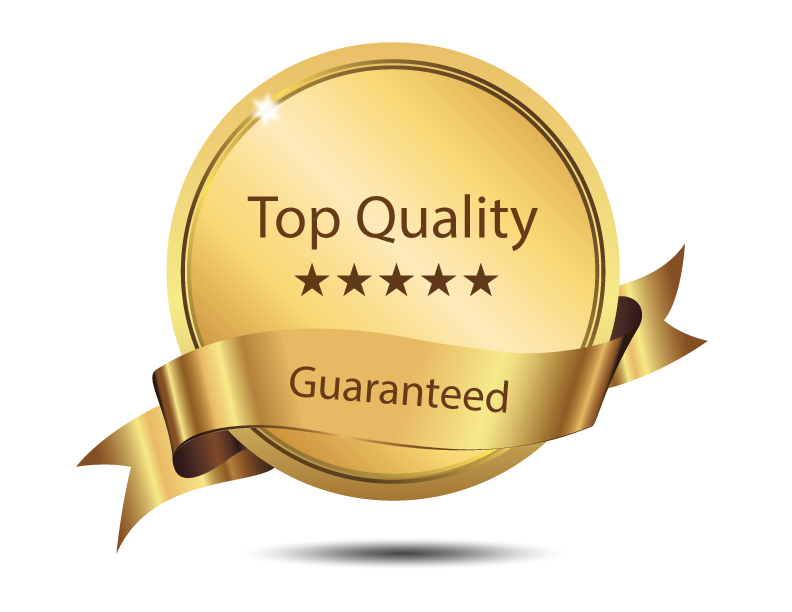 It’s important to remember that if a turbocharger or component is priced cheaply, there’s a reason – it’s been manufactured to a price point, and not necessarily to the ideal specifications or quality standards your vehicle requires. 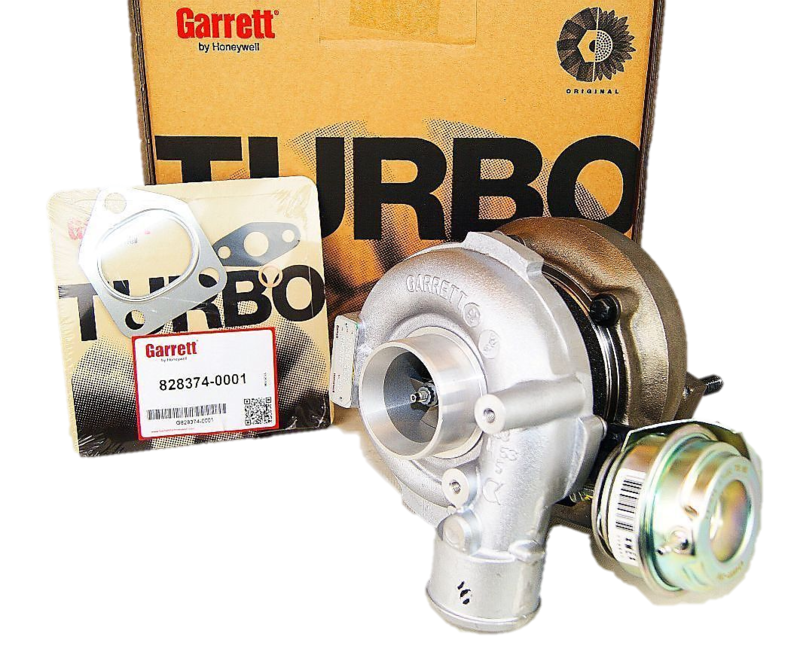 It comes down to price vs value, and investing in a quality turbocharger from a reputable manufacturer will almost always pay dividends in the long run. Avoid being tempted by Cheap Turbos ! With turbochargers, you really do get what you pay for, and the old adage “If it looks to good to be true, it probably is” definitely applies! Whilst a cheaply manufactured, poor quality Cheap Turbos might look very similar to a high quality one at first glance, All Turbos Are Not The Same and the difference is usually in the details – and these details have a huge impact on performance durability and safety! One of the main ways manufacturers utilise to keep costs down is to replacing high quality materials with cheaper alternatives. This might include the machined phosphor bronze thrust bearings getting replaced by ones stamped out from a sheet of steel, or super-strong, lightweight alloys getting changed out for cheaper, heavier and weaker metals. Often, these changes aren’t immediately visible and can only be seen when a turbo is taken apart. Leading turbocharging companies design their own turbochargers, before manufacturing them in state of the art facilities to strict quality standards. Generally, Cheap Turbos are manufactured by companies who copy these designs, whilst making a few small changes to reduce the costs – without worrying about how these changes will affect the quality of the final product. Even tiny changes, like the use of inferior nuts, bolts and screws or a lower quality seal can make a huge difference. 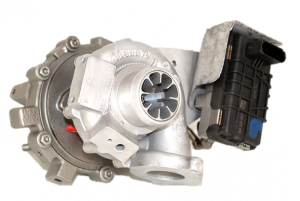 For a turbocharger to work effectively, all its components need to work in harmony, and it’s important to remember that it’s not just the initial quality of these parts that matters – they also need to be thoroughly tested. High quality turbochargers and components are always put through a rigorous testing process to ensure that they are fit for purpose and capable of withstanding the stresses and strains of heavy use. All OE units have to pass burst containment test to retain any debris if a turbo explodes – copies don’t. Typically, cheap components aren’t tested in the same way, which significantly affects the reliability of the finished turbocharger. Whilst price is always an importnat factor when purchasing a replacement turbo charger you really do get what you pay for. Quality and reliability are king. Consider how much you THINK you might be saving and consider is it worth the risk ?